If you are dealing with hearing loss, navigating the roads can be especially disorienting. Safe driving is of the utmost importance, whether you have fully-functioning hearing aids or are struggling to cope with hearing loss. If you are dealing with hearing loss, navigating the roads can be especially disorienting. 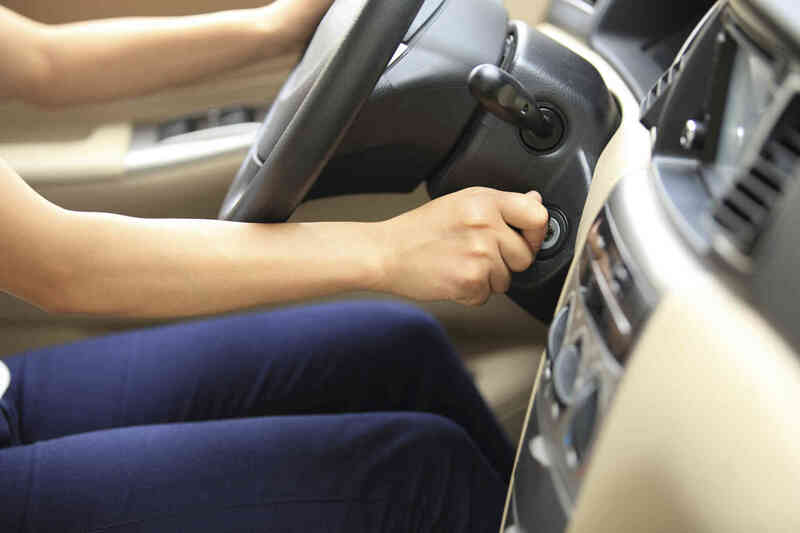 Here are three simple, safe driving tips that, when combined with other hearing loss solutions, will help to keep you safe while driving. The best way to address hearing for driving is to seek out a solution as soon as possible. If you have a qualified hearing professional in your area, like the experts at Clarity Audiology, you should seek them out and see what solutions there may be for your hearing issues. Unfortunately, many people assume the worst and don’t get their ears checked out when there could be a minor problem that’s causing the hearing loss. If you are dealing with progressive hearing loss, there are so many hearing loss solutions that can make safe driving more of a possibility. Hearing aids are designed to pick up on many sounds, and today’s hearing aids are more advanced and sensitive than ever before. It’s essential to eliminate any distractions around you before getting behind the wheel if you have hearing loss. You should always maintain your hearing aids and turn down the volume on the radio. If you are driving with passengers in the car, ask them to keep any conversation to a minimum or speak very quietly to each other. You should also keep car windows closed to cut down on noise. Finally, you should also pay attention to visual cues that you should be following. Take care of your eyes and ensure that you are always wearing the right glasses or contacts when driving. You can also think about installing a large rear view mirror that will give you a more significant glimpse of the surrounding area. Simple accessories can make safe driving more of a reality for those struggling with hearing loss and vision loss. You should also always be aware to recognize if any flashing lights approaching your car at any moment, as those could indicate a train or a police car. This entry was posted on Friday, February 23rd, 2018 at 4:23 pm. Both comments and pings are currently closed.